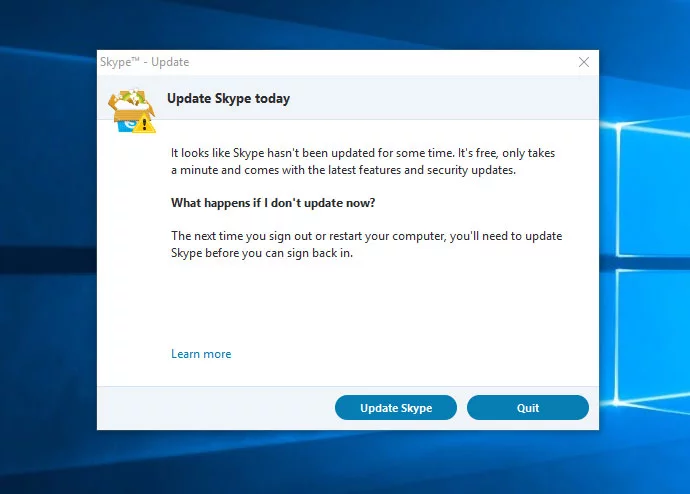 I recently read about Microsoft forcing users to update Skype Classic (aka version 7) to the new version 8 by denying an application start after updating Skype Classic to a newer version. Bleepingcomputer also provided the original MD5Sum “0ec4d8991728ded1107598c789f0ec89” of the Installer. I’d recommend checking the MSI files you download here against that sum, just to be safe.